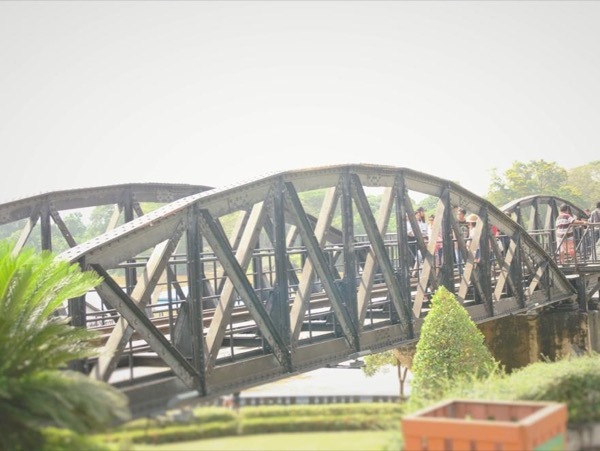 Experience Kanchanaburi through the eyes of a local private guide! Browse our tour 'suggestions' - each can be customized just for you. Our Guides offer 8 unique (and customizable!) 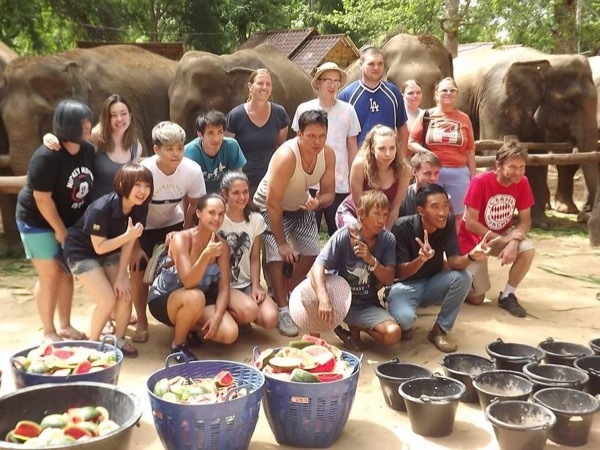 tours in Kanchanaburi. When are you visiting? Kanchanaburi tour all in 2 days. Let freedoms the elephants and learn with them wander the jungles. Kanchanaburi 3 days tour around the city. Our Guides offer 8 unique (and customizable!) tours in Kanchanaburi. Welcome to Kanchanaburi, Thailand. This lush province and its pleasant capital are rich in rivers, waterfalls and outdoor adventure, and also occupy a tragic place in World War II history. Take a private Kanchanburi tour to learn about the region's storied past and present-day culture. 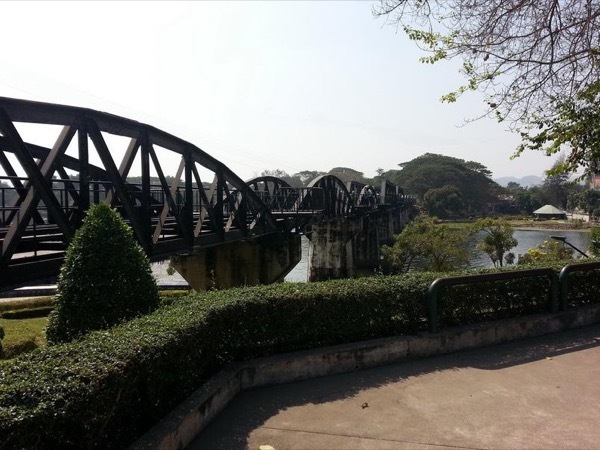 Made famous by the book and movie The Bridge on the River Kwai, the infamous bridge and railway is a notable part of the Kanchanaburi landscape. 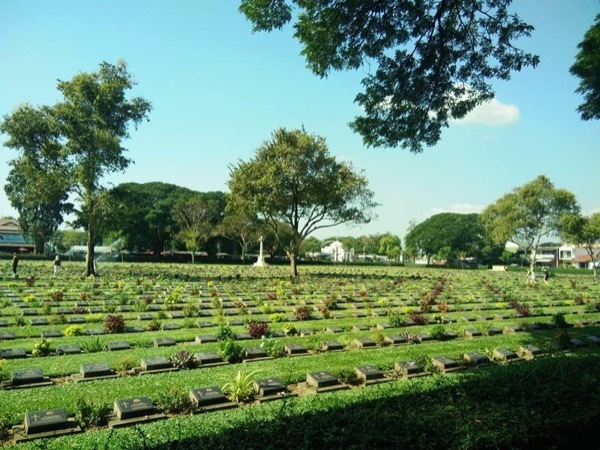 Visit the Thailand-Burma Railway Centre to get an understanding of the deadly, Herculean task many Thais were faced with decades ago. Later, you can refresh yourself with a swim in one of the many sparkling pools at Erawan Falls, and take a stroll down the city's Heritage Walking Street for a look at the different Sino-Portuguese, Thai and Chinese building styles. Don't miss the famous temple caves, built into the limestone hills surrounding Kanchanaburi. Your guide will ensure you see the best of his region on your private Kanchanaburi tour. "Wiboon did a great job of making sure we had a good tour. Everything was top of the line. He did not skimp on any part."